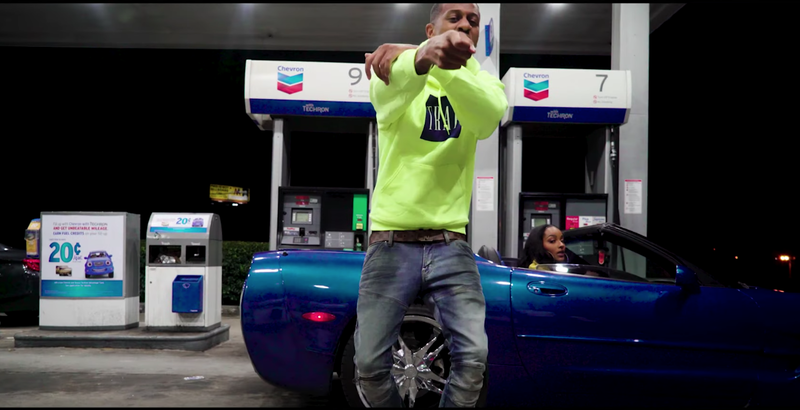 The time has come for Atlanta-native, Money Mu to release his highly-anticipated music video for his hit single “Hittin”. The video was directed by up-and-coming director, Terrius Mykel. Rich with new money flare and exotic women – the “Hittin’” video represents the song extremely well. This visual will definitely aid in the spread of the song and the artist’s influence to the national stage. Money Mu is also preparing to release his first full-length project in early 2019. His infectious hit single - "Hittin'" spread voraciously through the clubs thanks to DJ Ant Durty and has found a home on the FM stations in Atlanta - thanks to Streetz 94.5's FlyGuyDC and Ferrari Simmons. If the last month has been any indication of how 2018 will go for Money Mu - this is definitely his year.